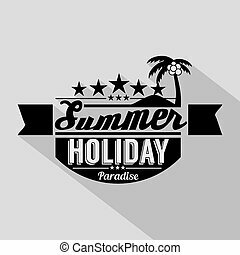 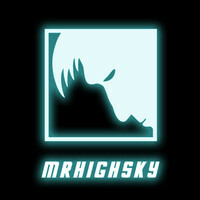 Summer Design Badge Vector Illustration. 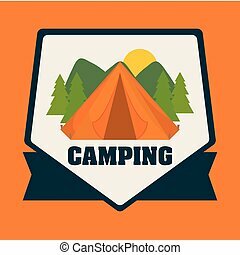 Camping design over orange background, vector illustration. 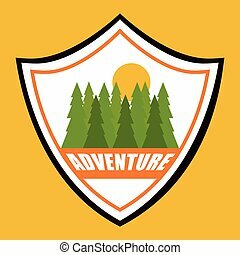 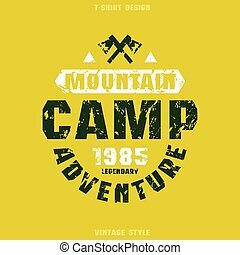 Camping design over yellow background, vector illustration. 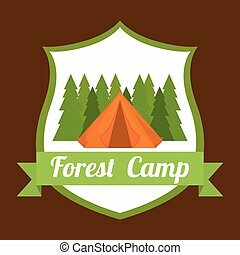 Camping design over green background, vector illustration. 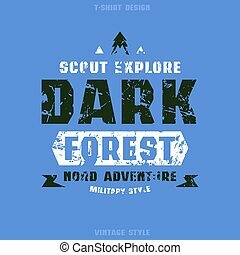 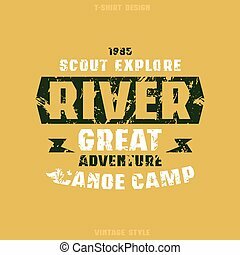 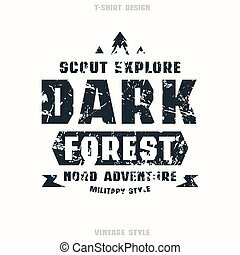 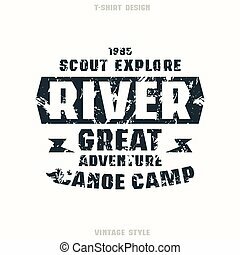 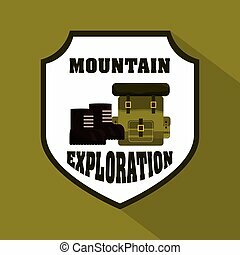 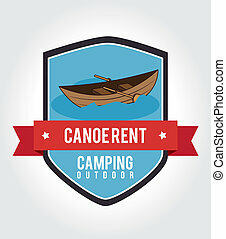 Camping design over brown background, vector illustration. 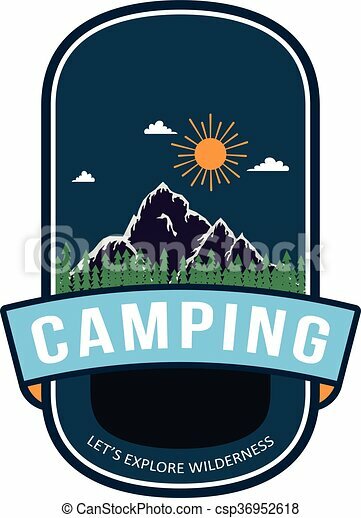 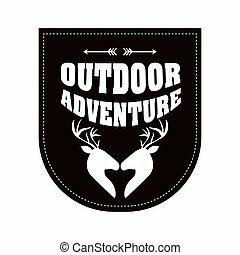 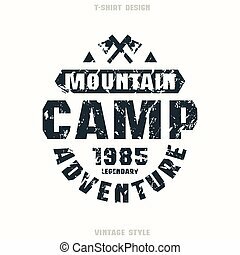 Camping design over white background, vector illustration.